Pint-sized Pop Star the late, great, Prince revealed in an interview several years ago that he held a strong belief in angels and said his belief brought an ''incredible peace'' to his life. The 'Purple Rain' singer had been a devout Jehovah's Witness - since 2001 and his faith meant that he accepted that angels exist and are there to help humanity. When quizzed about his faith at the time in an interview with the Daily Mirror newspaper, he said: "There are good angels but also bad angels." Prince - whose conversion to Jehovah's Witnesses was his mother Mattie Shaw's dying wish - used to go out door-to-door to spread the word about his faith and try and get others to convert. Although most people were surprised to have a pop superstar call at their house to talk about God, Prince insisted most individuals were "cool" with him. He explained at the time: "Sometime people act surprised when I'm at their house, but mostly they're cool about it." He admitted that he often disguised himself, and added: "My hair is capable of doing a lot of different things. 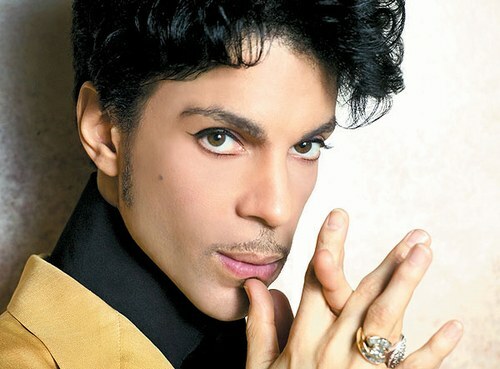 I don't always look like Prince." The music legend - who was famed for his suggestive lyrics, outrageous stage outfits and womanizing ways at the height of his career in the 80s and early 90s - insisted his religious beliefs brought a balance to his life that he didn't have before. RIP Prince you are sadly missed by all your fans. It's very nice to see a celebrity who is using his influence to spread the word his faith. Prince will be able to encourage more people to believe.